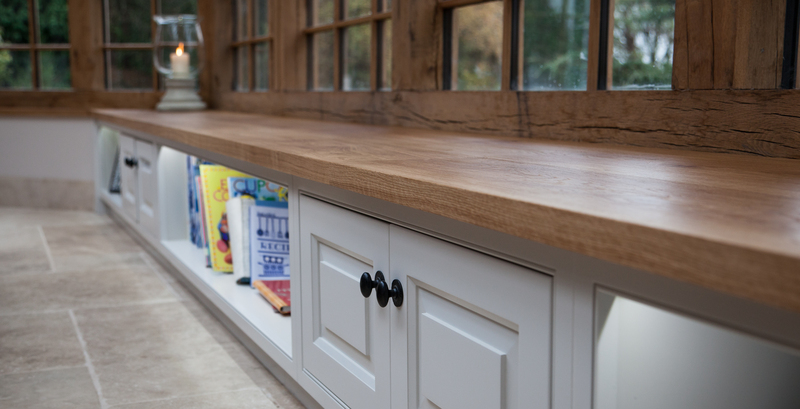 We design, make and install timber furniture for any room in your home – from bespoke handmade wardrobes to dining room tables, bathroom furniture, traditional or modern staircases to coffee tables, sideboards and more. While everything we do is entirely bespoke to our client’s needs, you will find our pricing is very competitive with most well-known manufacturers with the added benefit of just ‘one point of contact’ for any piece of furniture. 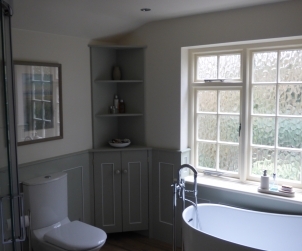 And as the rest of our site explains this also includes kitchens, timber windows and doors. We can create furniture in almost any wood of your choice including Oak, Maple, Lime etc. In the case of softwoods, these can be hand-painted in a colour of your choice before delivery. 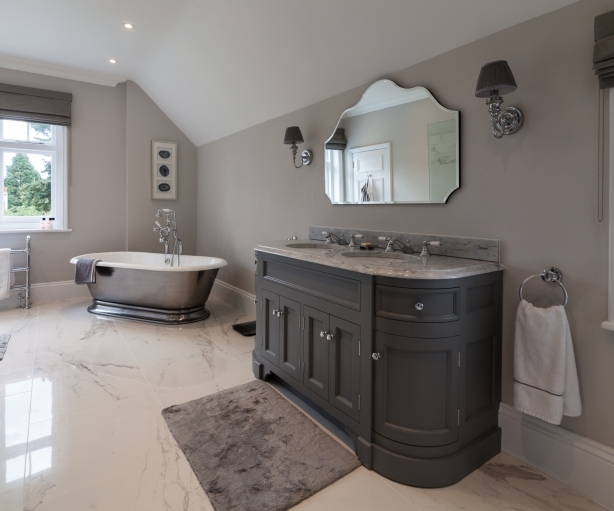 If you can’t find furniture to complement the look of a particular room, or you simply want something unique, then let us help you to create bespoke pieces to your taste without blowing your budget.